Insurance isn’t just for homeowners; it’s for renters too. What if there’s a fire in your apartment building or condo? Rental insurance provides protection if your personal property is damaged, stolen, or destroyed. What if an old pipe bursts and you need to find a temporary place to stay? Our rental insurance covers that – and much more. While the apartment or condo you rent may be insured by the owner, in most instances that owner’s policy will not cover the tenants or the contents of their rental units. 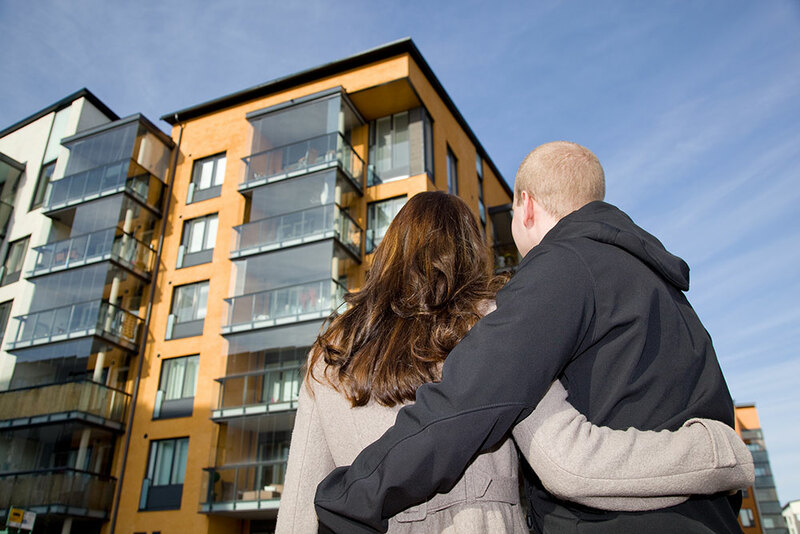 The landlord’s insurance is foremost for the landlord’s concerns, not yours. If you are a renter in Worcester, Holden, West Boylston, Shrewsbury or the surrounding area, talk to a Marsh-Kemp agent about protecting yourself and your possessions.